The spring of 2017 looked as if it may have been the end of the Swedish rock band, Thundermother, but the tenacious side of the founding member, guitarist, Filippa Nassil, would not go down without a fight. 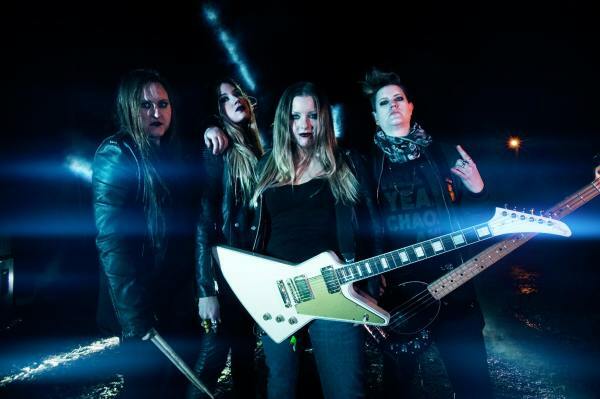 With hard work and determination, along with some talented new additions to the band, months later, Thundermother was back to blasting rocking tunes with their single, We Fight for Rock N Roll”. And their latest self-titled album, which was released February 23th 2018, via Despotz Records, is proof that although some drastic changes may have been made to the band, their sound has not lost that gritty unapologetic sound that fans have come to know. 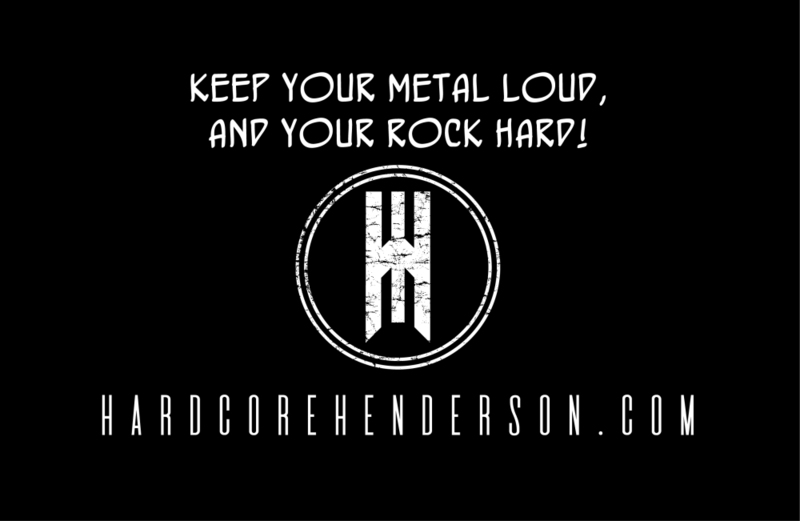 The new album is chalked full of thirteen hard rocking tunes, a mix between AC/DC meets Joan Jett, hard riffs, thundering drums, and music with a girl power attitude. New vocalist, Guernica Mancini is tremendously powerful behind the mic, and brings a new edge to the band’s sound. Over all, the complete album is one hell of a good time, and a must to add to your collection. 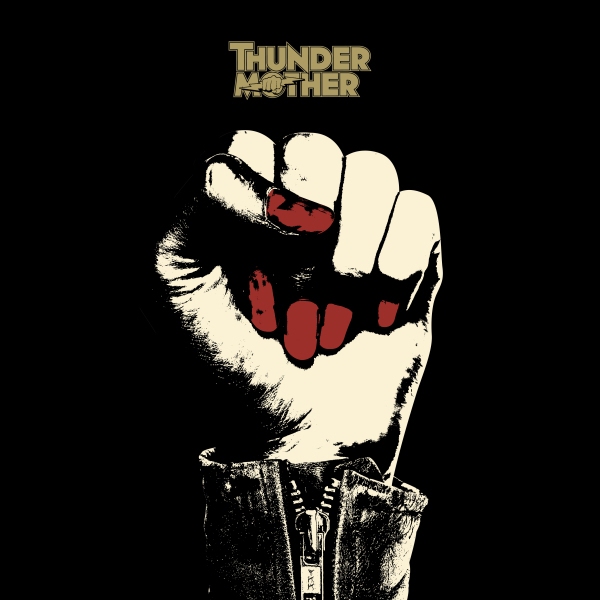 So, for the ones who may have thought that the band was about to ride off into the sunset, no, Thundermother has only just begun!